Keegan Tawa is a Sophmore at Penn State, majoring in Aerospace Engineering, contracted with the Air Force R.O.T.C. He plays the saxophone, and his musical roots are in Jazz. He started DJing back in highschool with one of his friends, and when he came to Penn State, it exploded. 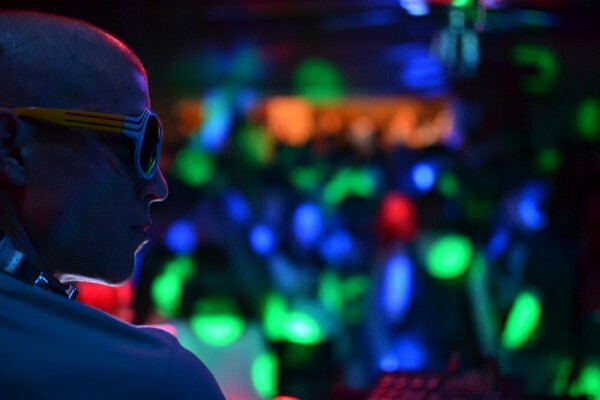 Keegan plays frequently in the area, and showcase as much of his original music and remixes as possible. He hopes to get noticed by a big label eventually, and sent on a tour across the planet, so that he never have to do another math problem again. As for now, he plans on playing as many shows as he can manage and writing as much music as he can.